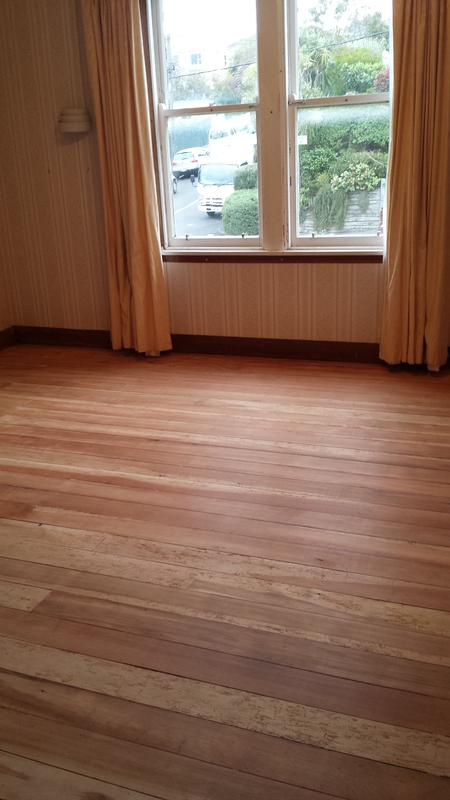 L and I worked like mad over the weekend sanding the timber floors in our house ready for staining and clear finishing. Hard back-straining work. But the result was worth it. I’m stoked. To celebrate I knocked the top off one of my best wines. Deep bright yellow. 14%. The smell and the taste all bound up together in a complex intellectual drop. It is mature, a bit hot even. Very toasty. Oily. It seems tainted by oxidative notes but hang on, I’ve been here before and maybe this is how this wine is meant to taste? I like it muy grande. 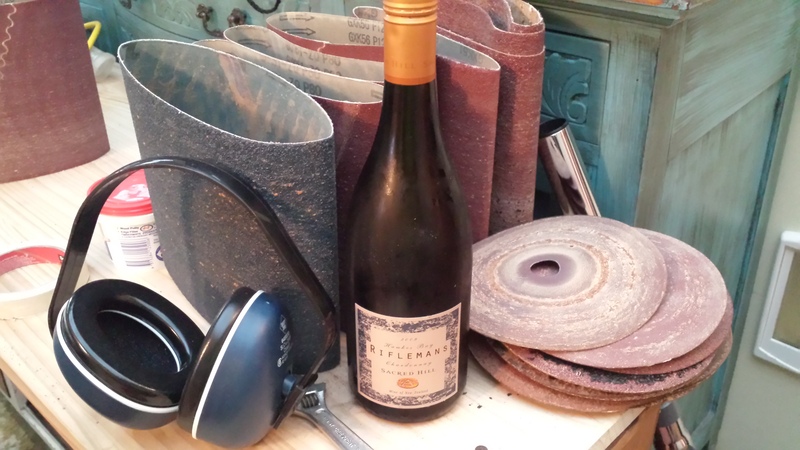 This entry was tagged $$$, 14%, 2009, 4, Chardonnay, From the Cellar, Hawkes Bay, Rifleman, Sacred Hill. Bookmark the permalink.